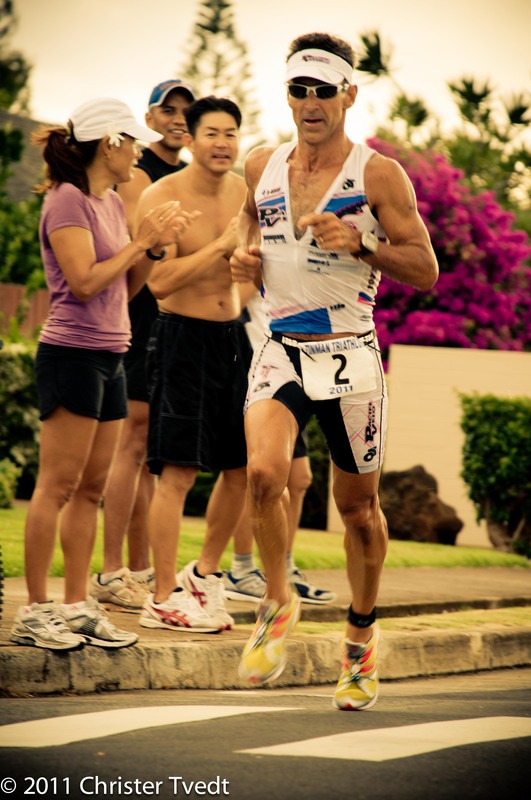 This entry was posted on August 2, 2011 by Christer Tvedt. 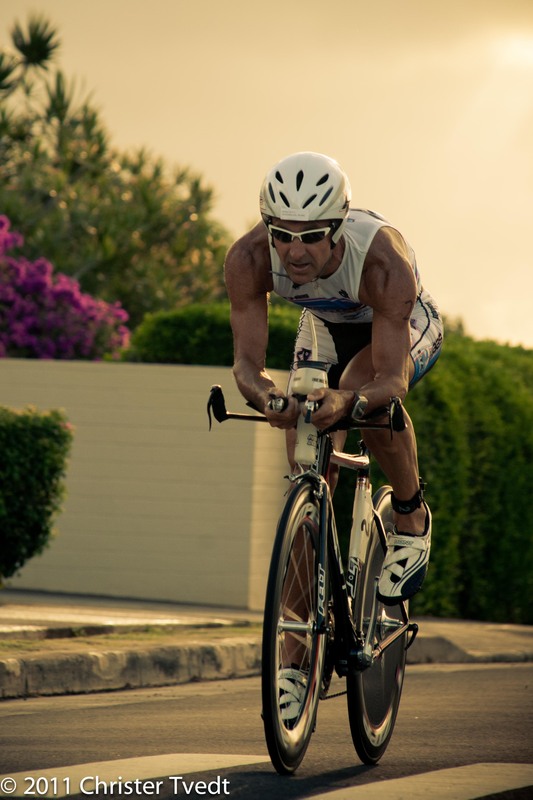 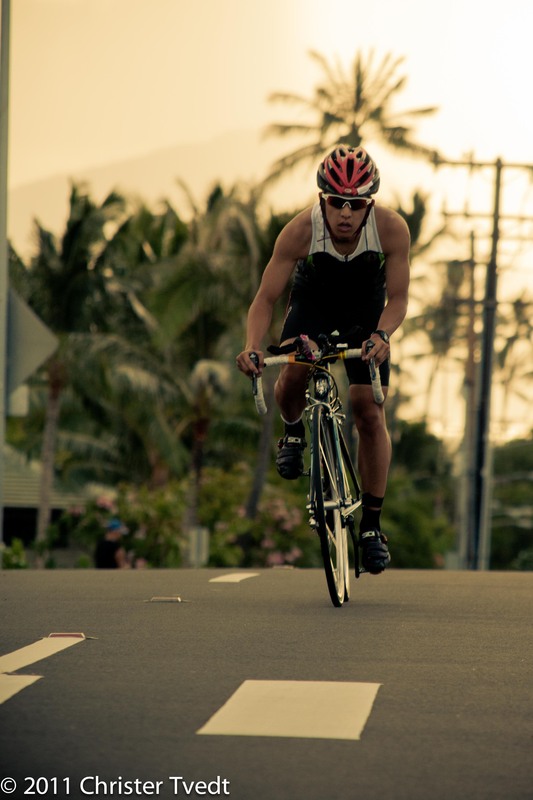 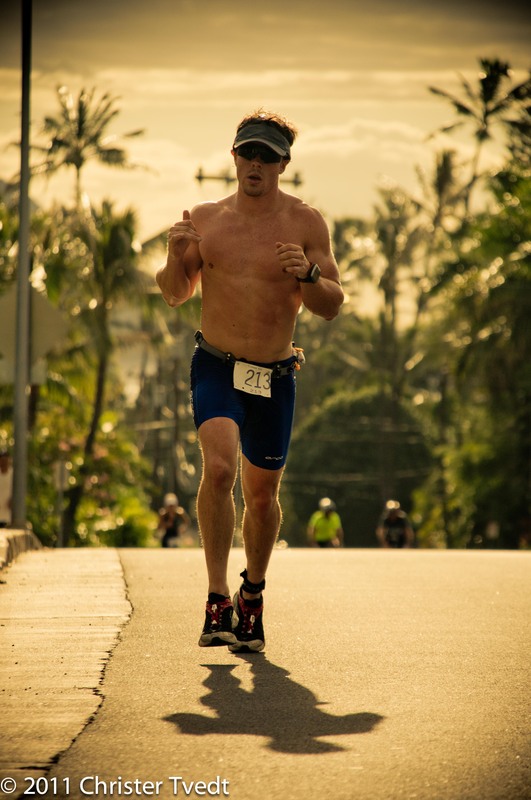 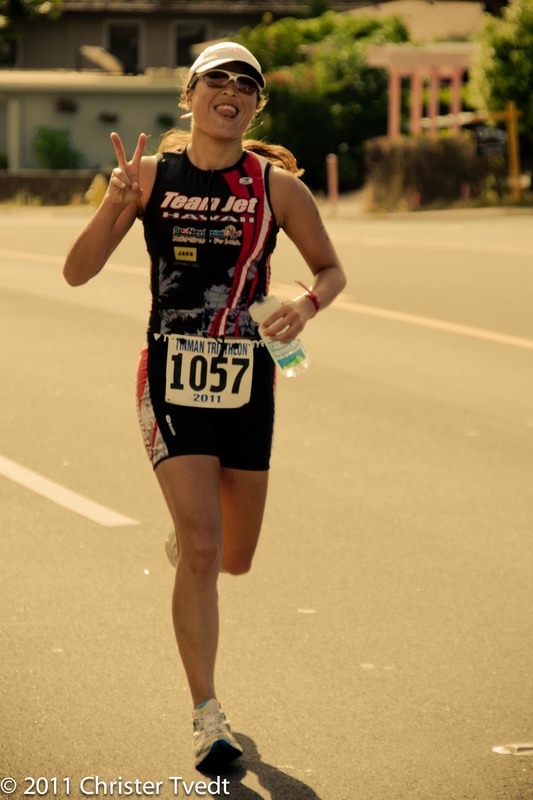 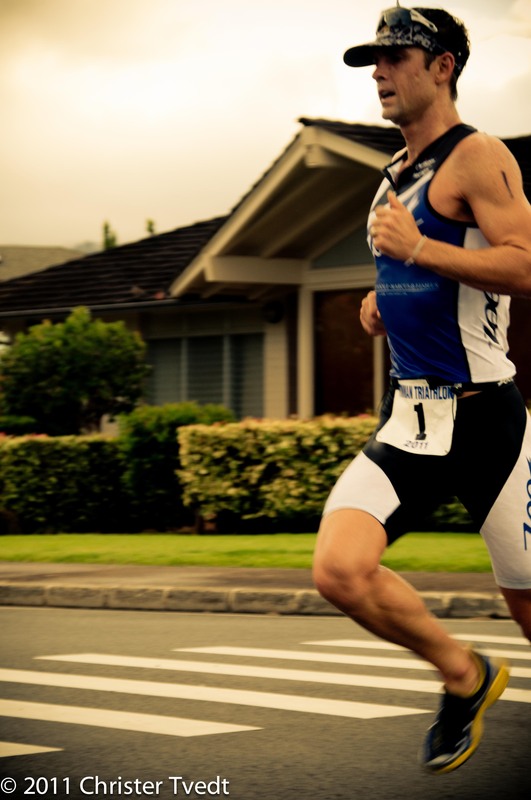 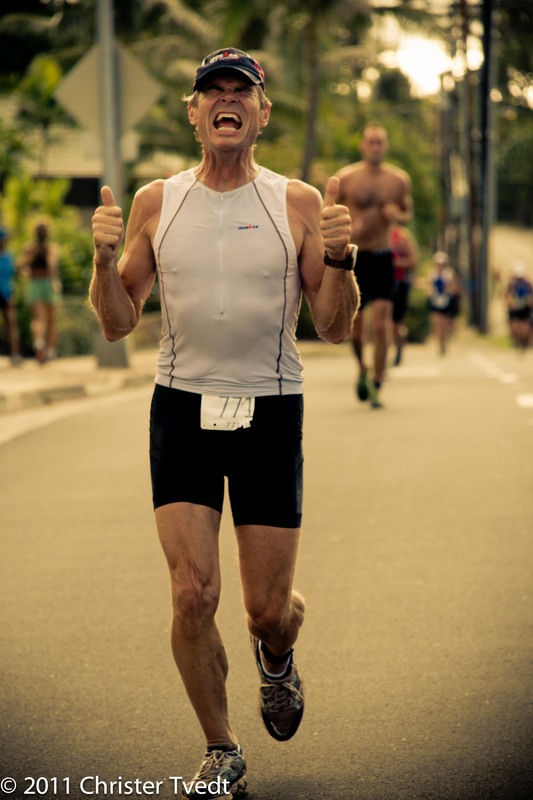 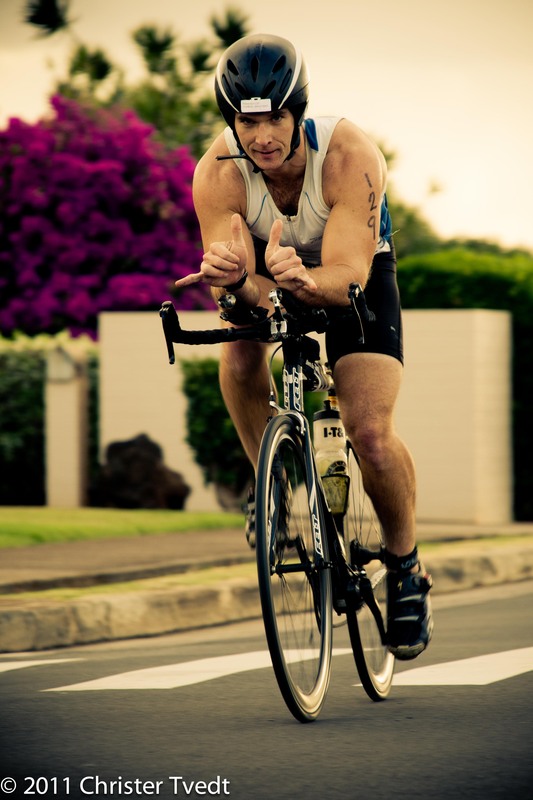 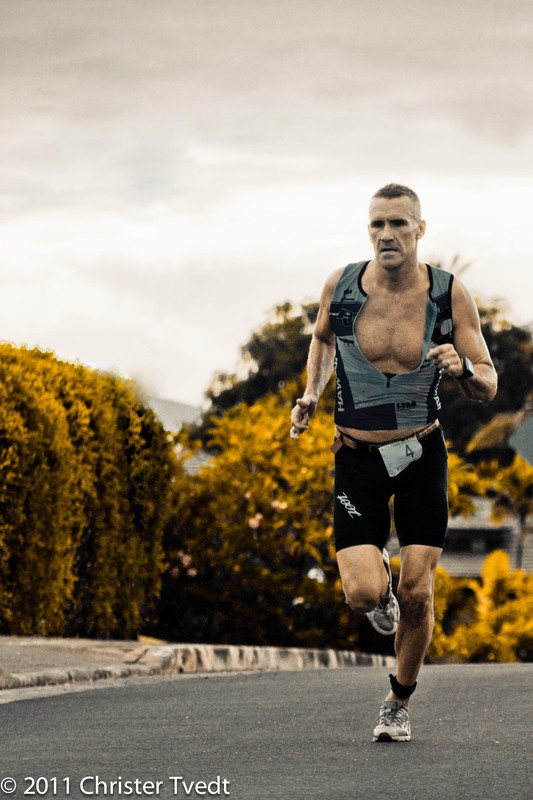 It was filed under Photography, Sport and was tagged with 2011, Biking, Hawaii, Photography, Running, Tinman, Triathlon. 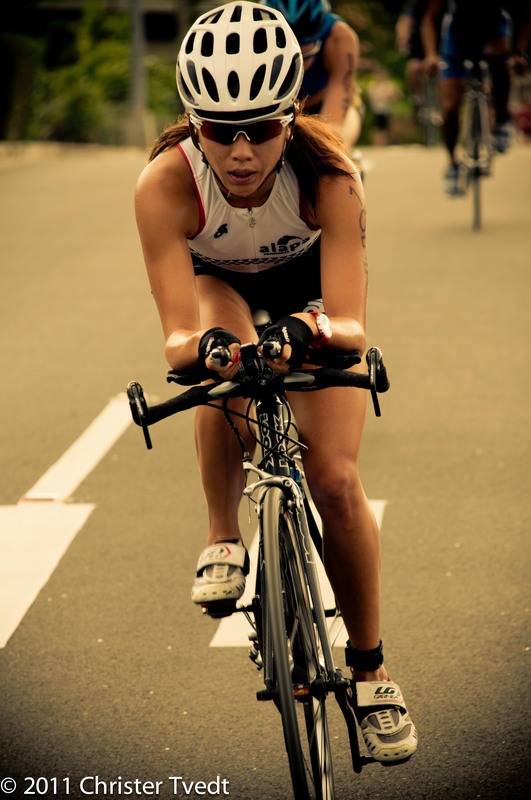 Cool Photographs !!! 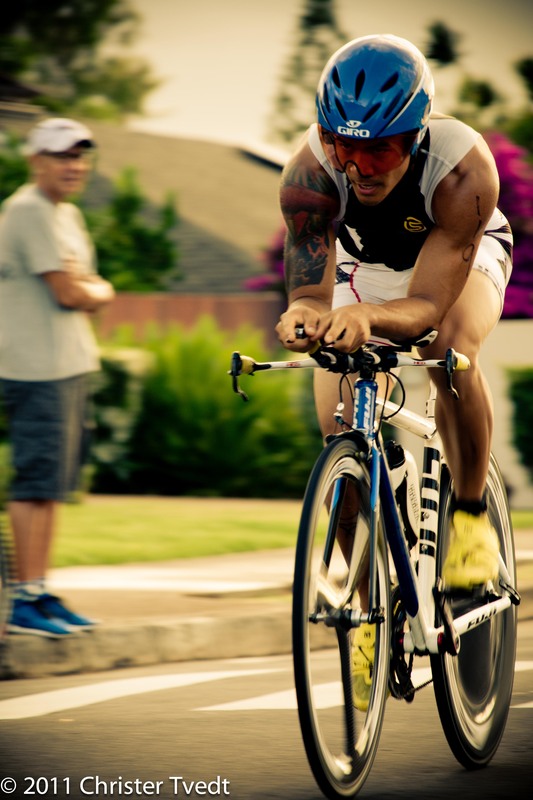 Nice capture !